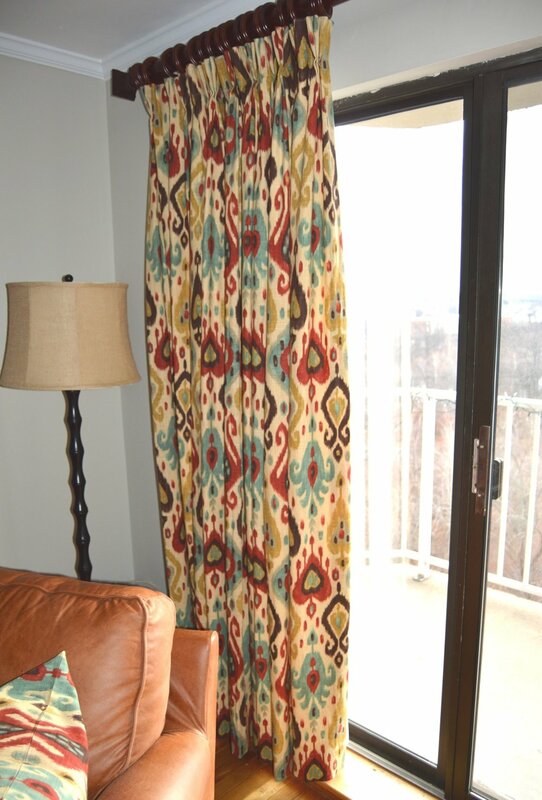 With so many talented fabric designers creating gorgeous, dynamic prints, why settle for the ho-hum curtains options out there? 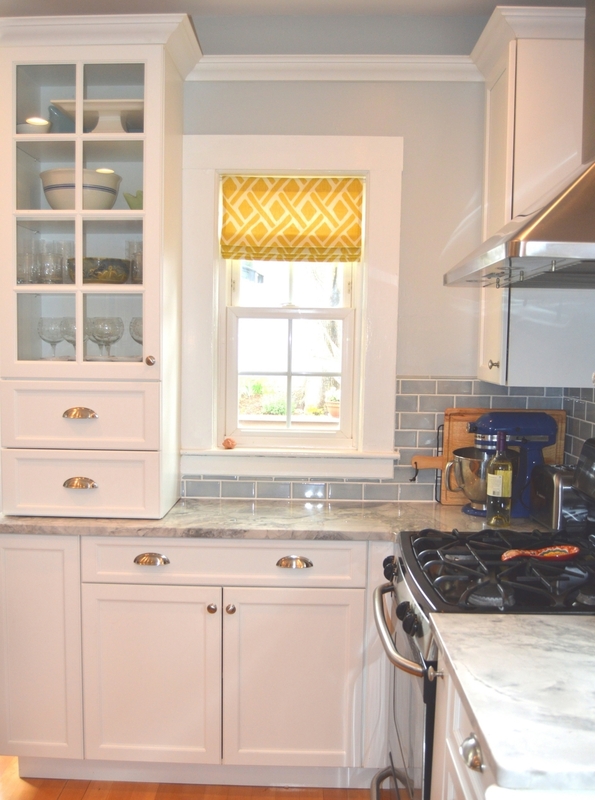 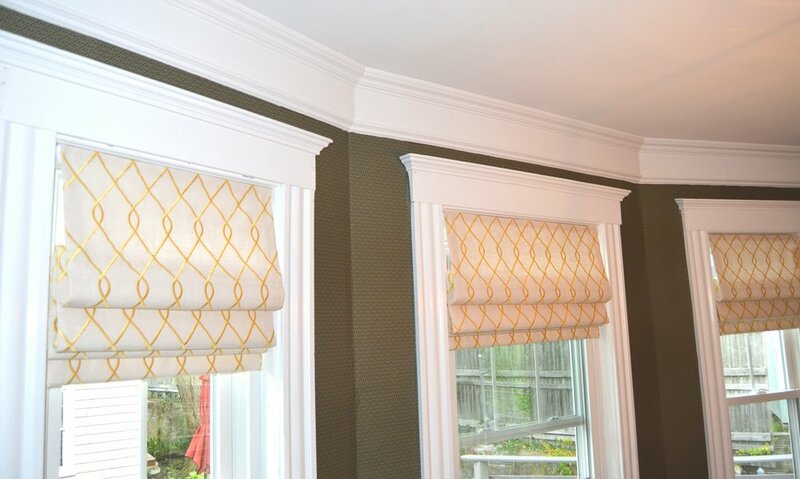 ScissorMade styles include Roman shades, valances, lined custom panels and more. 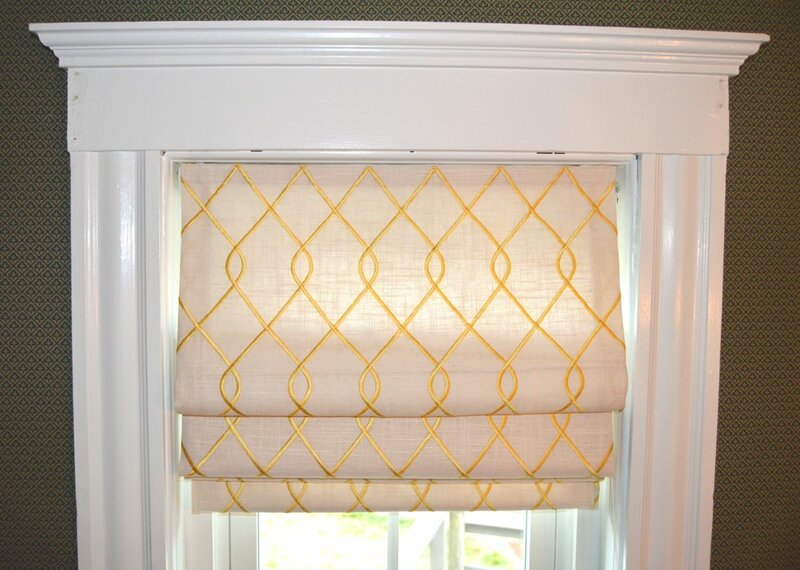 Each window treatment is custom made with the brilliant, inspiring fabric of your choice!